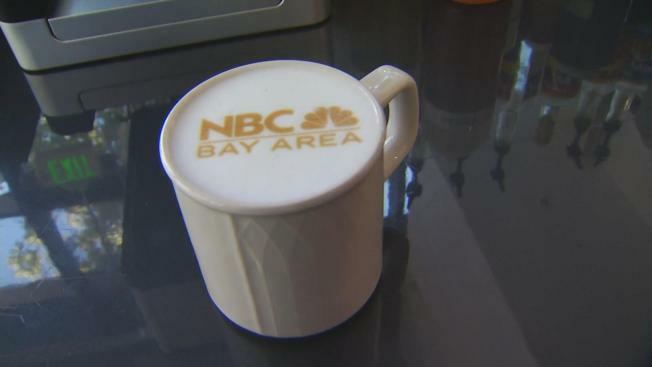 A San Jose cafe is doling out cups of coffee – with a twist – for charity. The Proper Cup servces specialized art in the foam on top of its lattes. Customers can choose from a number of designs – or they can bring their own. The fee for the art work is 75 cents and that money goes to charity. “We’re aligning ourselves with different charities and making sure people know that as they’re supporting us, they’re supporting the community,” said the coffee shop’s owner, Dean Sherrell. For now, the Proper Cup’s donations are benefiting the Palo Alto Firefighters Association. Sherrell will choose another charity, once the cafe has reached a goal of $1,500.